Pretty much everybody likes eating, and when you couple food with entertainment, the celebration is sure to be a success! Sure, you can go traditional and hard boil eggs with this simple recipe then let everybody dye eggs for a ho-hum activity. 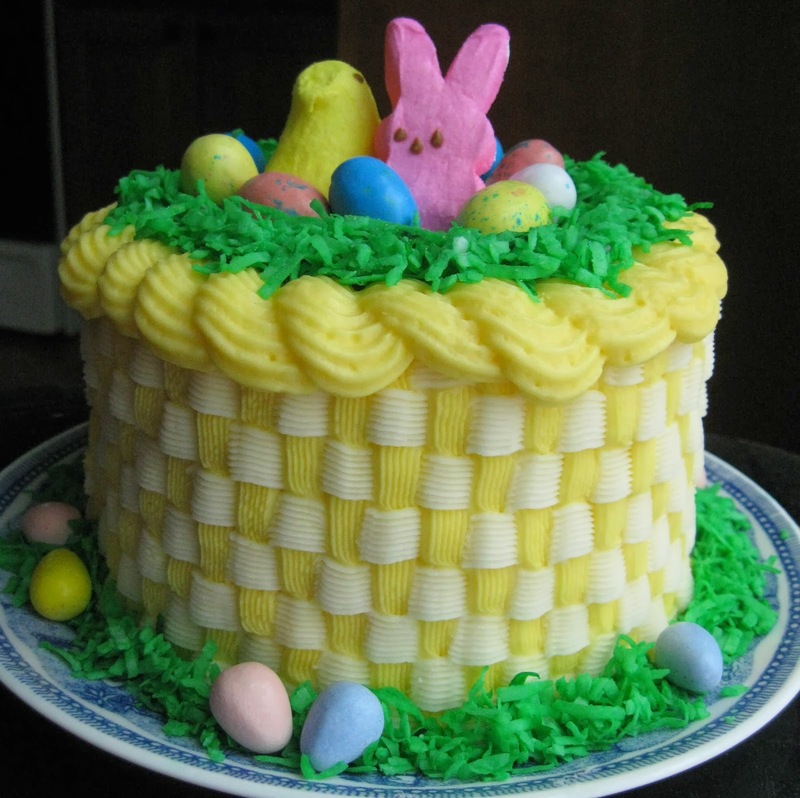 Even better, you can let everyone have some real fun with an Easter basket cake decorating contest! You simply bake your favorite cake recipes ahead of time, and set up competitions such as boys versus girls to see who can put together the best entry. Or, you can make cupcakes and have individual prizes for categories such as “Most Eggs-traordinary” or “The Chickest.” All you need is frosting, coconut dyed with a few drops of green food-coloring, and a variety of candy. Your guests can do the rest. These ideas should help make this year’s Easter holiday something that “everybunny” will be talking about for years to come. Hop to it!